Here’s a milestone for the Fortune 500: more women CEOs than ever lead top companies in the United States. Of the 500 companies that make up Fortune‘s annual ranking for 2017, released Wednesday, 32 have women CEOs. That’s up from 21 in 2016, which was a drop-off from years’ past. Of course, it’s still not that many—6.4 percent of the top companies’ leaders, to be precise. Fortune started tracking America’s top 500 companies in 1955. The ranking is of the top companies in America by size as measured by revenue. The list spans industries with names like Apple, Walmart, and AT&T alongside energy companies and insurance companies you’ve probably never heard of. The top company on the list led by a woman is General Motors, with CEO Mary Barra, at No. 8. GM is the only company in the top 10—or 20, or 30—with a woman at the helm. 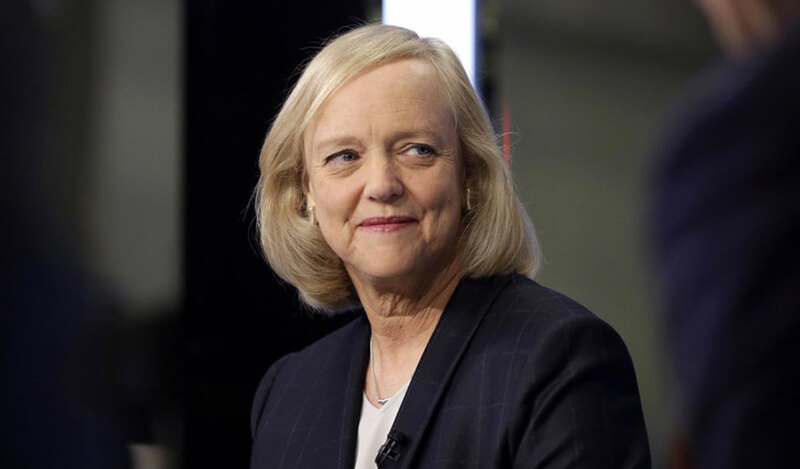 HP, IBM, and Yahoo are the only Fortune 500 tech companies with women in charge. Marissa Mayer just made the cut, with Yahoo at No. 498 on this year’s list.